Ecommerce is the future of WWW. Amazon, ebay, Flipkart, Jabbong, Sanpdeals etc are the whales of eCommerce. 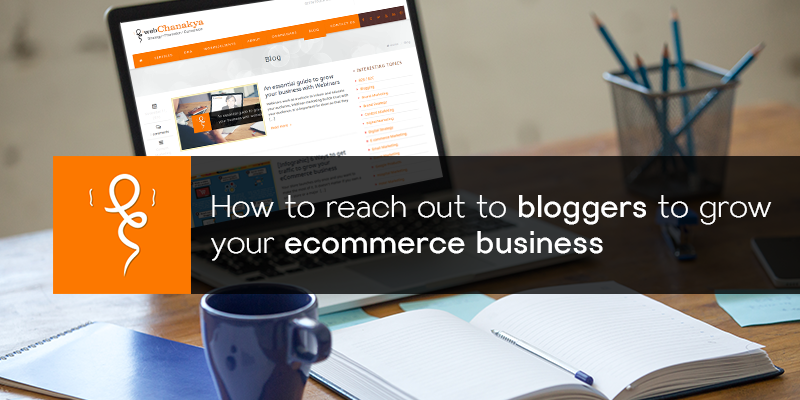 After “Is your Website ready for Ecommerce Business ?" 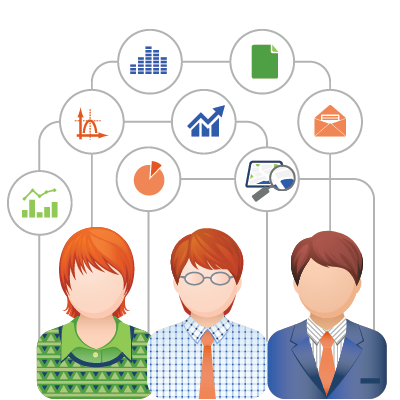 we have researched about teams which are boosting the revenues for their firms. 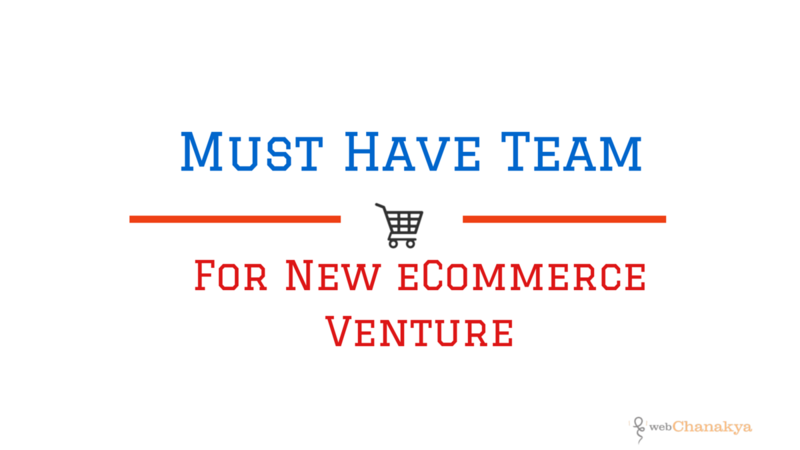 We have made a list of must have teams for Ecommerce. Tech team is totally responsible for your website’s look and feel. Team which makes sure that your website should be in good health. 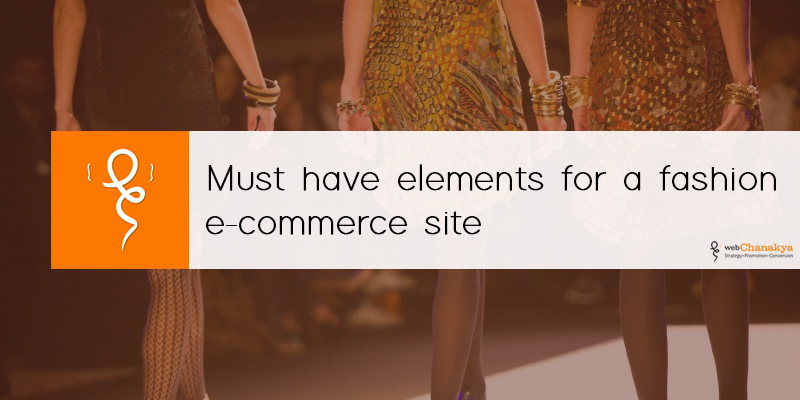 Team handles every critical part of your eCommerce website as well as they make sure that each and every form, tab, cart and landing pages work properly. The team takes care of affiliate links and website content. They are the people who make sure that website is properly integrated and product is properly managed on website? Team also manages the updates, testing updates, manage securities and compliances. 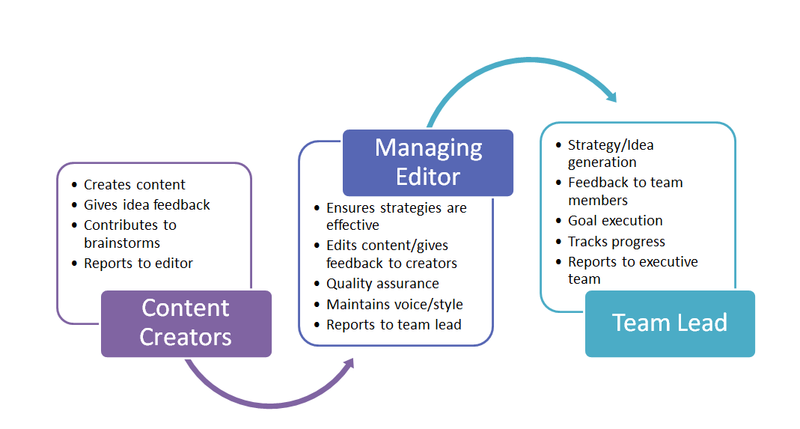 Team which manages the branding throughout the content like documentation, website content blog, terms and condition, product reviews, product description, FAQ etc. They not only curate it but also make it realistic and interactive by which people can converse ahead. 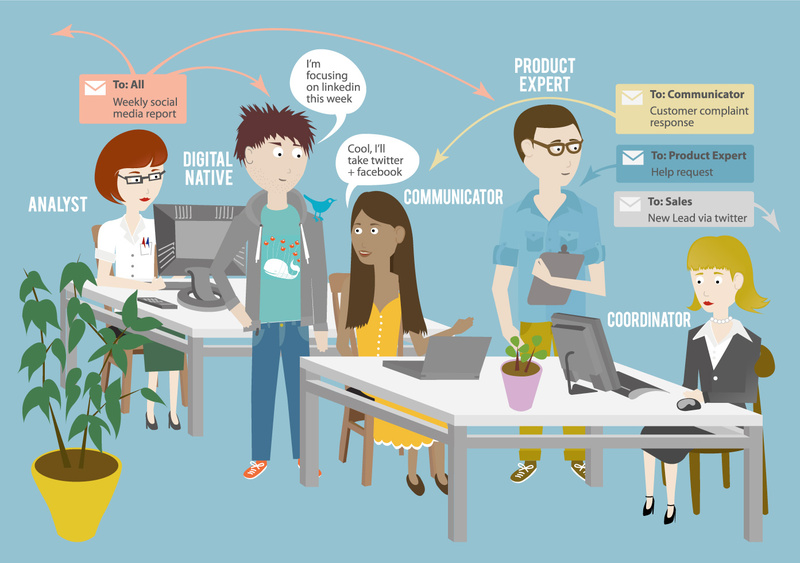 Content team also plays an important role when it comes to Social Media Marketing. There should be an analytics team who can constantly make watch on the performance of each and every product. They should have a answer of Who? Where? when? What? Why? Behaviours of traffic generated to website. They should track each and every footprint of customer from landing to exist. “Data” is a gold mine of Insights. Companies like Airtel, Vodafone, Kotak Mahindra and many more have just understood the behaviour of their customers from foot to foot. Normally ecommerce have lots of data of their customers which they can use to increase the loyalty and to reveal new levels of profitability and reduce churn. Amazon uses affinity analysis for cross-selling when it recommends products to people based on their purchase history and the purchase history of other people who bought the same item. 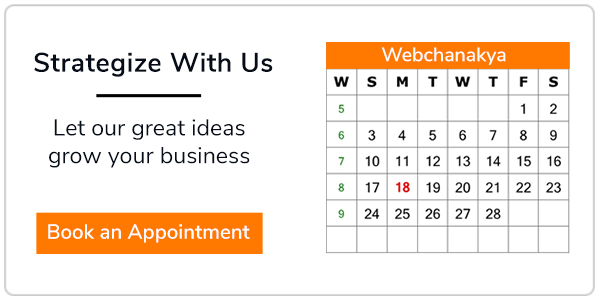 Sales Forecasting is technique to predict when customer will buy again. We will cover this topic in details in our next blog. Create products which will sell themselves. This process is data driven. You have to study your data accurately and have to mark each footprints of your customer over the past year. Social Media is a platform to engage with your loyal customer. This is place the where you can feed your customer with your daily deals and invite them to win goodies from you. Social Media is a new power to businesses to multiply their revenues! Social media is where your targeted customers are. 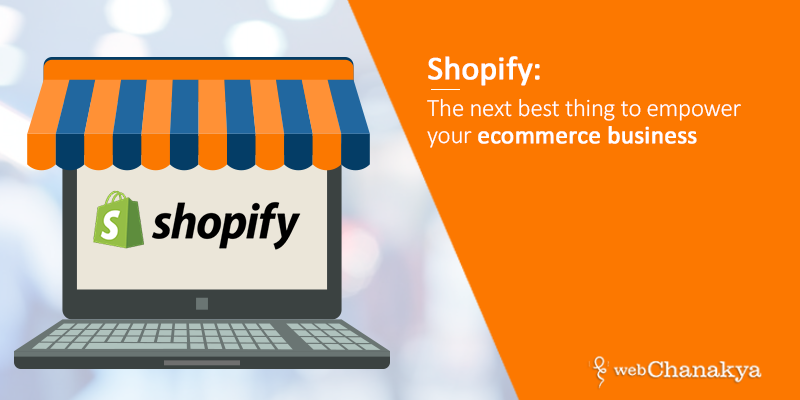 These guys make each product on e-commerce platform visible on search engines. They make sure all tracking codes and analytics work proper. They ensure each product is coming in top two pages when someone searches for them. They make sure Google advertise get noticed and clicked. They are the ones who will generate traffic and make them do payment without any obstacle. Players who played cameo with this team are well known king ecommerce. 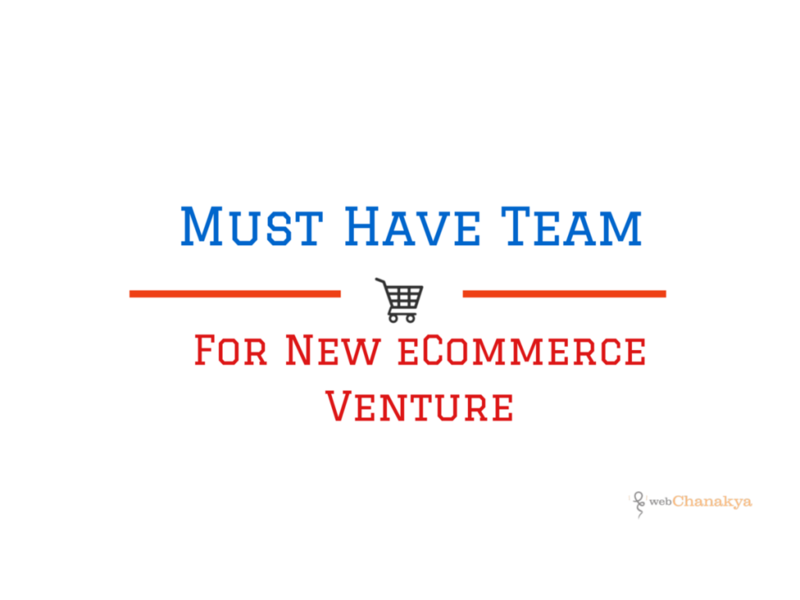 If you are planning a Ecommerce then this are the must have teams for your business.